Ivan Sekretarev/APRussian Foreign Minister Sergei Lavrov answers questions in the Russian Parliament’s lower chamber in Moscow, on Nov. 19, 2014. 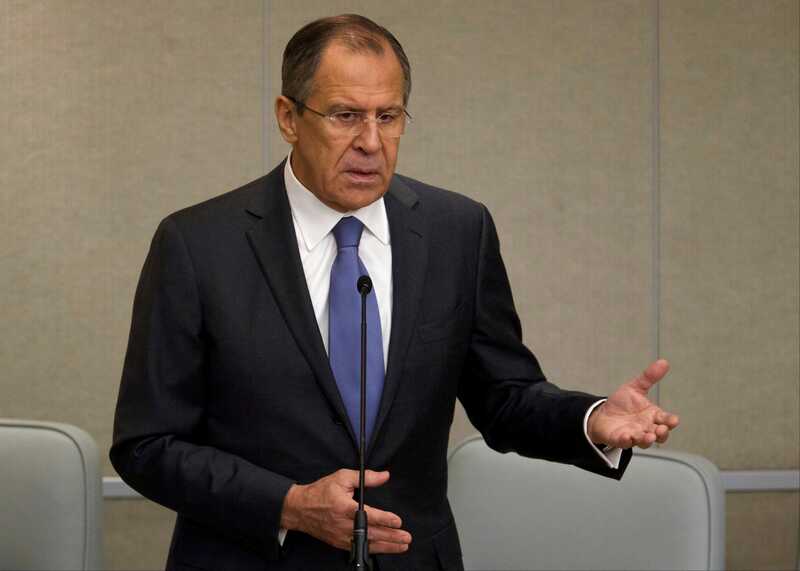 Russian Foreign Minister Sergei Lavrov on Wednesday called the “reckless” expansion of the North Atlantic Treaty Organisation a mistake that would hurt Europe’s security. “We believe, and we’ve been talking about it since the very beginning of the current historical period that the reckless, endless expansion of NATO is a mistake that undermines Europe’s stability,” Lavrov told a news conference with Hungarian Foreign Minister Peter Szijjarto. Lavrov added that Ukraine’s neutral status was key for security and the country’s national interests.